Trusheim knew he wanted to join a conservation organization after graduation, so he entered with a Wildlife, Fish and Conservation Biology major and a Spanish minor. 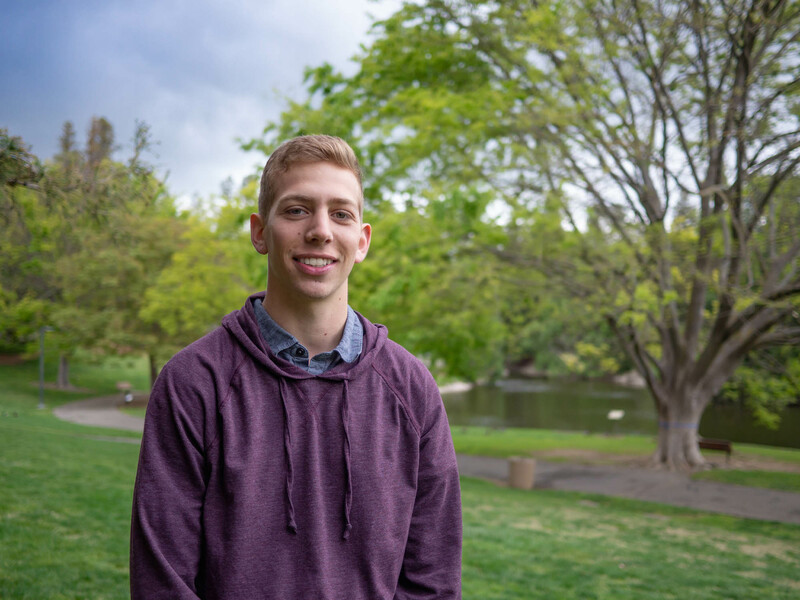 Trusheim switched to a major in Spanish after realizing fluency would help him better connect with people in the countries where he plans to work. Although a double major means more classes, Trusheim said he still finds time to hike and ski in the mountains and visit his family and friends in Marin. “I love the location of Davis because it’s right between the Bay Area and Tahoe,” he said.